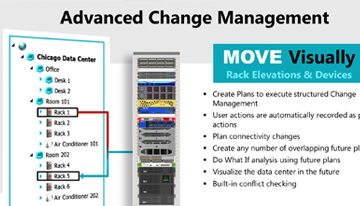 Manage Data Center IT and Facility Infrastructure with integrated Helpdesk and Service Management. 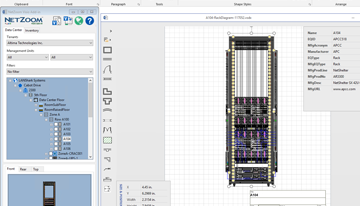 Model and configure devices and Rack elevations for reuse. 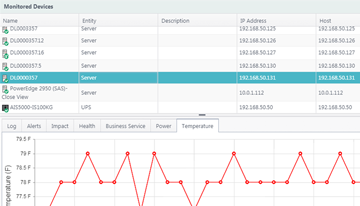 Model the entire data center from plot to port. 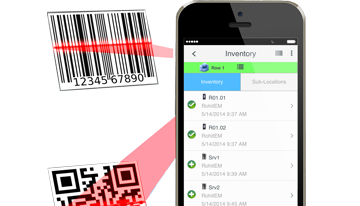 Simplify audit compliance by collecting physical inventory with NetZoom Mobile Scanner and reconciling the differences in NetZoom. 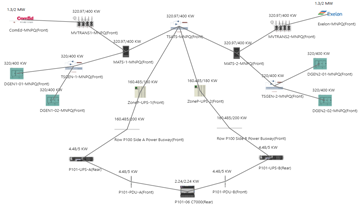 Manage Power and Network connectivity, including patch panels, Fiber and Copper connections, Power Chain and inter-site connectivity. Easily complete planned and unplanned Moves, Adds and Changes. 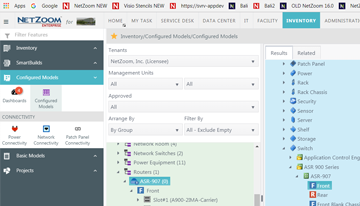 NetZoom includes features to create, standardize, measure and automate operational processes to increase productivity. 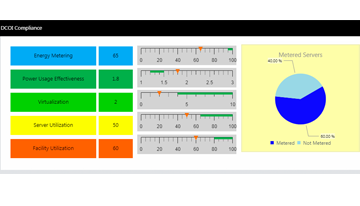 Gain insight with Analytics at every level. 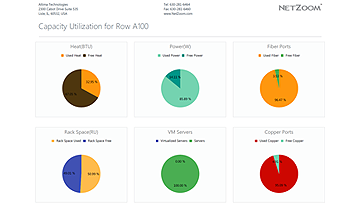 Identify possible utilization improvements while optimizing Power and Space. 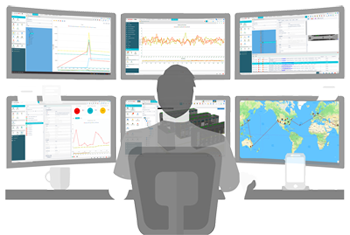 Setup command centers for NOC-like monitoring of Facility and IT including servers in cloud, manage Alerts and Alarms efficiently via auto escalation rules. 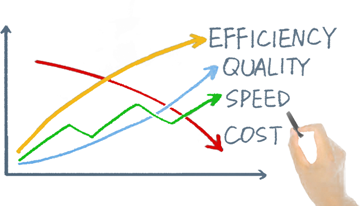 Measure data center availability in terms of Business Services. 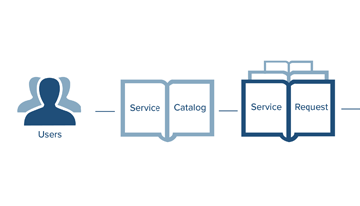 Increase Business Service availability by monitoring Business Service dependencies and identifying and troubleshooting points of failure for Business Services. Create and maintain an effective knowledgebase for self-service and Helpdesk. 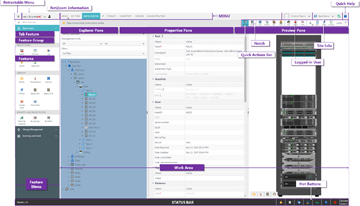 Fulfill and centrally Manage Service requests, Incidents, Change requests and Problem requests. 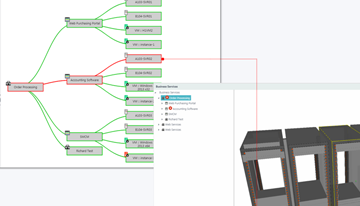 Implement service workflows using integrated Workflow Designer. 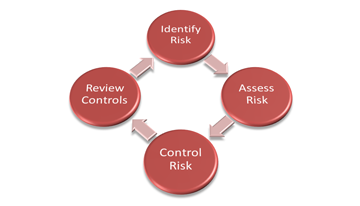 Troubleshoot and meet compliance goals, manage physical security of data center. 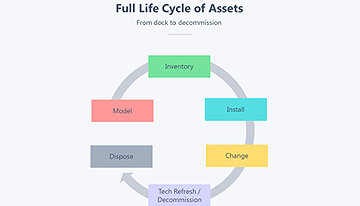 Built-in application maintenance and management of maintenance, warranty and service contracts. 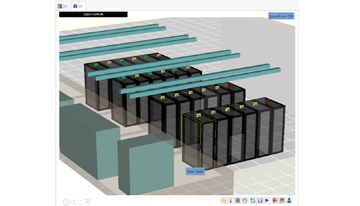 View the data center from your desk. Easily meet Government compliance and latest Data Center Optimization Initiative (DCOI) under budget constraints and tight implementation schedules. 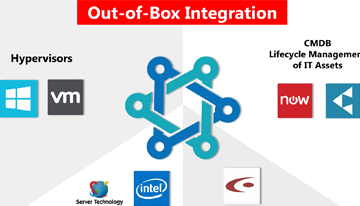 Ready to use connectors for integrations with many popular applications. SDK offering all required interfaces in a developer friendly REST API set. 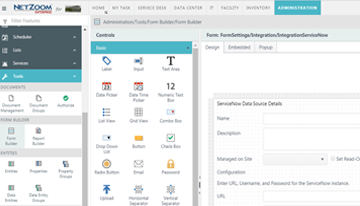 Many ready to use Visual tools such as Entity manager to extend data set, Workflow Designer, Form Builder to customize and develop new UI, Report Builder to create Reports, Dashboards and charts. 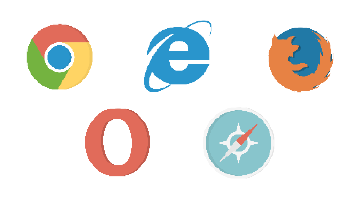 All NetZoom products can be used with any of the popular Browsers.